What's The Strangest Space Weapon Ever Developed? Whenever mankind develops a new form of transportation, it’s not long before we figure out how to weaponize it. There are all kinds of space-based weapons that have been devised, developed and even implemented. I am personally quite intrigued by the Nazi rocket plane designed to nuke New York from orbit. 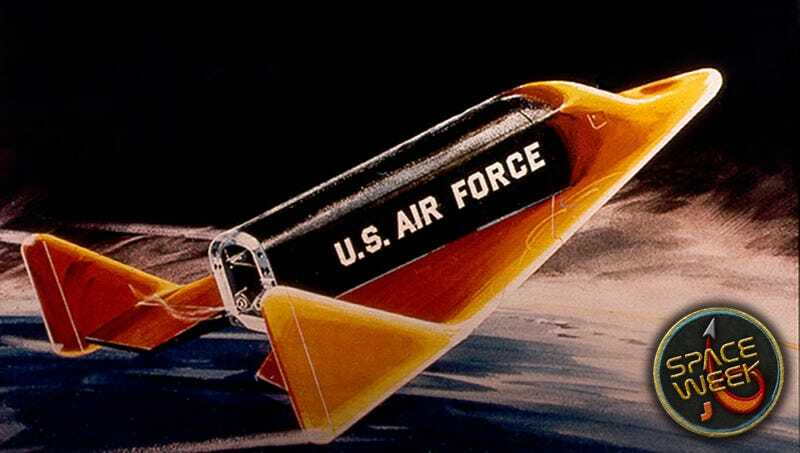 The Silbervogel never got built, but it did eventually develop into the cancelled Boeing X-20 Dyna-Soar (illustrated above), and then on to the space planes and shuttles we know today. What space weapon do you know of that you think isn’t widely discussed? All proposals are welcome, though the closer they came to reality the better. The world of science fiction is interesting (I have A Fire Upon The Deep on my desk right this very moment), but it’s not as strikingly bizarre as the stuff living humans attempted to use against other people.